ARE YOU PLANNING YOUR KIDS PARTY??? KZN JUMPING CASTLES HAVE JUST WHAT YOU NEED!! 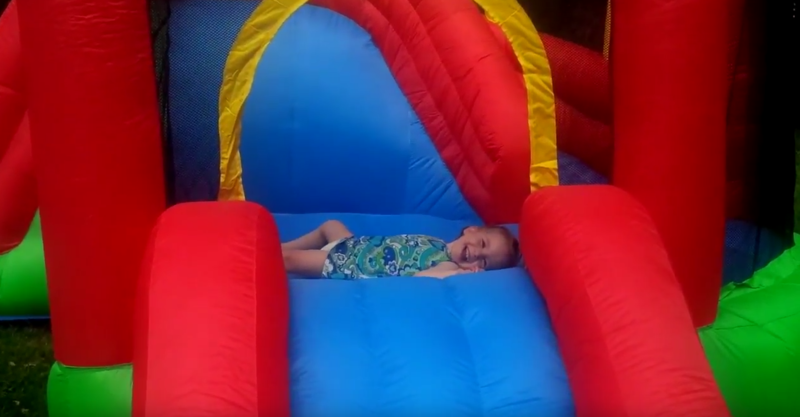 KZN JUMPING CASTLES has been a recognized name in Durban for 15 years.”We specialize in the hiring of various Jumping Castles, Activity Castles, Waterslides, Kiddies Table & Chairs, Kiddies Rides, Popcorn Machine, Candy Floss Machine , Bubble Machine & Chocolate Fountain. 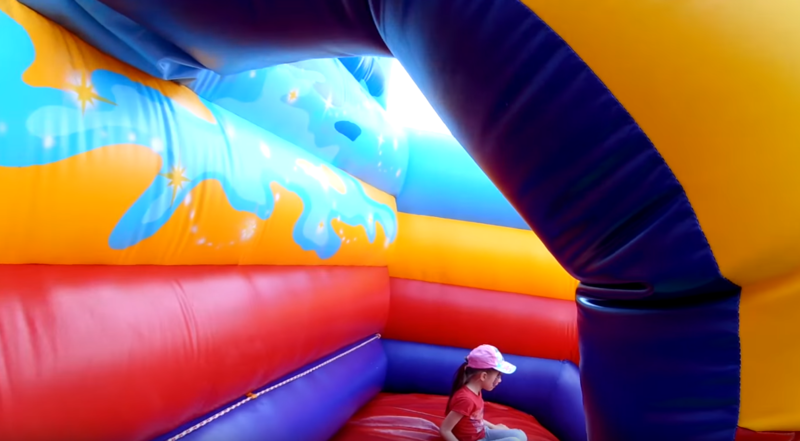 KZN Jumping Castles has earned a sound reputation with our clients because we provide a reliable service with high standards of rental equipment. As an added benefit to our clients we deliver; set up & pick up the jumping castles. We do charge delivery fees, rates vary and depends on where your function is held. KZN JUMPING CASTLES love to put smiles on childrens faces making our job easier to do. Our fun games and entertainment will keep kids busy for long. All our Jumping Castles come with, a motor, ground sheets and where necessary we even supply the extension cords FREE OF CHARGE !!!. Our castles are maintained after every hire and all equipment undergoes periodic inspection and testing.